Rowan is not here for your biases and she will own you to prove it. Rowan Ellis has been making smart, well-researched videos about pop culture, feminism and queer issues for years. Her video topics range from light-hearted musicals to devastating tragedies in the LGBTQ+ communities. It’s a wide range, but she handles every topic with grace. Above all, Rowan doesn’t shy away from controversial topics or complex explanations. In appreciation for her research and wit, here are 10 times Rowan told it like it is. After a viral thread about gay World War I soldiers was revealed as fake, Rowan decided to use it as an example of the larger problem of LGBTQ+ history. She breaks down the reasons why records of queer history are so sparse and difficult to prove, especially of pre-Stonewall people. Because of this, when young queer people start to search for their own history, they only find “a lot of sadness”. It’s not entirely hopeless, however – Rowan also provides some examples of groups working to preserve and rediscover queer history. Pinkwashing: Are Brands Cashing in on LGBTQ+ Pride? “Pinkwashing”, the co-optation of LGBTQ+ pride by large brands, is a controversial issue that resurfaces every Pride month. As you might imagine, there’s no universal answer about what is and isn’t pinkwashing. Rowan takes a nuanced stance, explaining how she examines products to evaluate if they are actually inclusive and where she draws the line between harmless and exploitative. In a similar vein, Rowan takes a complicated topic and breaks down the questions you can ask to decide whether it’s possible to separate art from the artist. This is another issue where everyone is going to draw the line in a different place. Considering the unfortunately ever-increasing list of artists who have been exposed as abusers, it’s useful to hear Rowan’s thinking and use this framework to make our own decisions. This video is different than a lot of Rowan’s content. It’s very personal and clearly comes directly from her heart, rather than primarily based on outside research. She shares the struggles of meeting people as a gay teenager in a world where most LGBTQ+ spaces are bars and clubs, dating in college when it was hard to even find queer people, or even going on dates with a woman and being afraid to hold her hand in public. It’s both educational for people who have never thought about these kind of issues and validating to those who have lived with them their entire lives. Why Don’t Girls Have Coming-Of-Age Adventures? Stranger Things is a worldwide phenomena steeped in 1980s nostalgia. It also picks up on a trend that was everywhere in the 80s: groups of ordinary boys going on adventures and experiencing something supernatural. In contrast, stories about groups of girls are almost always about girls who are magical themselves, or who live entirely in the real world. Rowan uses this video to ask one simple question: why does this pattern exist? Why Are There No Female Filmmakers? In this video, Rowan zooms out from examining media properties to look at the film industry as a whole, specifically on the voices on female filmmakers. She uses testimonials from working female filmmakers about their experiences and why they think there are so few women in the top directing and producing positions. 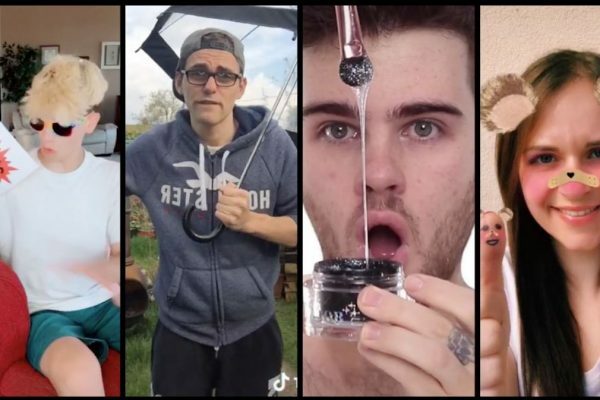 Over the past few years, YouTubers have been increasingly open about their mental health struggles and have worked to de-stigmatise illnesses, like depression and anxiety. 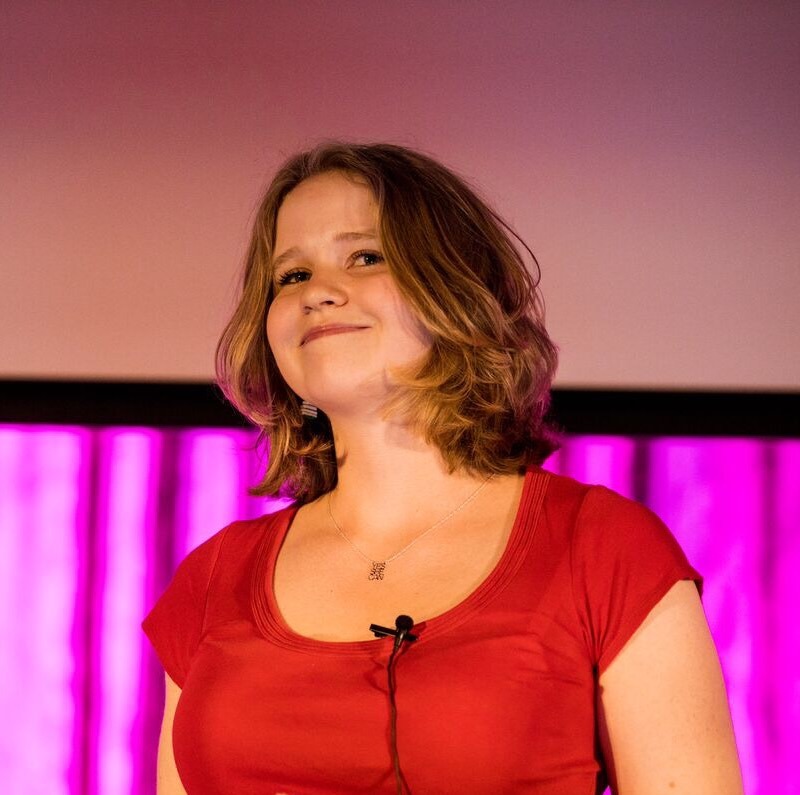 In this video, Rowan gives a broad overview of Obsessive Compulsive Disorder and then talks about a specific symptom she suffers from as someone diagnosed with “Pure O OCD”. The number of comments that read “I thought I was the only one” is a testament to how powerful sharing these personal stories can be. It’s infuriating that this video even had to be made, but it’s incredibly affirming to hear Rowan’s righteous anger as she spells out that sexual identity and sexual assault are not the same thing. She rattles through a frightening number of examples of people sexualising the very existence of LGBTQ+ people and the discrimination that stems from it. This video draws a through-line across many issues people might be aware of, but didn’t realise were related to the same destructive stereotype. These videos go together as a one-two punch. 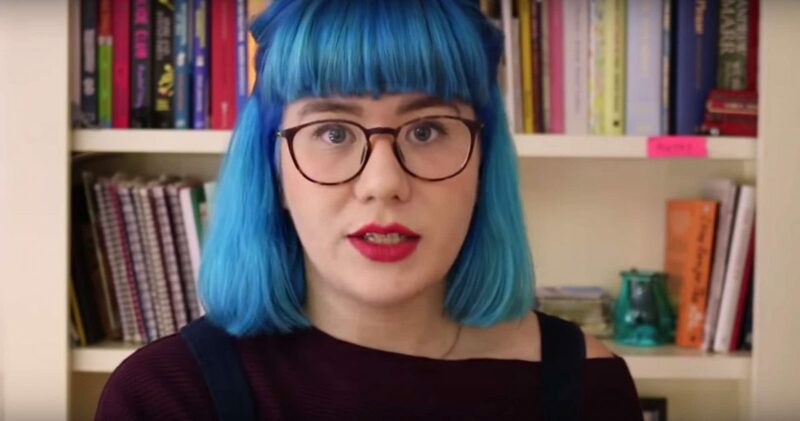 Stop the Sexualistion of LGBT People is Rowan’s anger when seeing damaging stereotypes in the world, and YouTube is Anti – LGBT is the fury that comes from seeing that damage in her own home. In early 2017, creators realised YouTube’s Restricted Content Mode for children was blocking all LGBTQ+ related content, even if it was completely child-friendly. YouTubers were horrified not only because of this policy’s terrible associations with the previously discussed stereotypes, but also because YouTube is one of the few places where LGBTQ+ youth can access queer education and see positive representation. Thankfully, this policy has been adjusted, but many creators still struggle today with LGBTQ+ videos being deemed not “advertiser-friendly” and demonetised. It’s YouTubers like Rowan who use their voices to speak out against issues and fight for the people who need it most to access positive queer content. 10 times Rowan shared some of her best personal insights and cultural analysis with us. She’s got an incredible voice on the platform and we hope she never stops using it to further conversations and help us look at issues in more complex ways. Is YouTube Doing Enough to Support LGBTQ+ Creators?